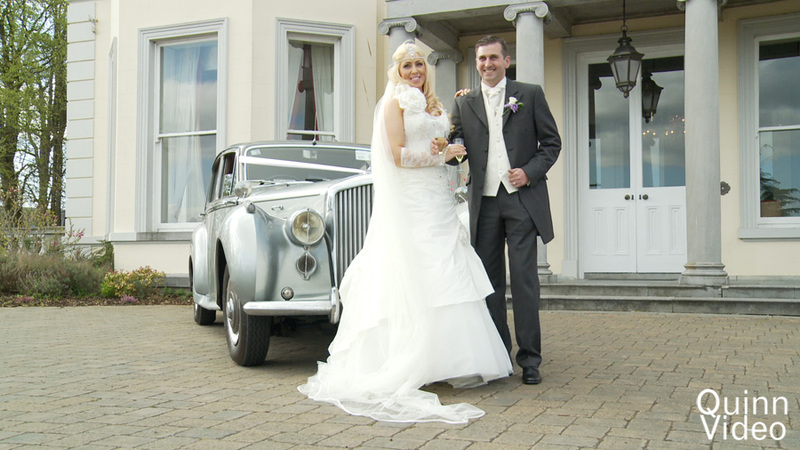 Wedding Videographer Dublin - Quinn Video I am a wedding videographer based in Dublin. I make modern wedding videos, none of the usual cheese! I remain unobtrusive throughout the day and it is my editing style that brings back the emotion and memories for a long time. Testimonials are curated by Quinn Video and are not independently reviewed or verified. Absolutely love our DVD, especially the highlights. We have had so so many compliments on it and also your professionalism on the day. People have been so impressed with your work!! Personally i can't thank you enough for capturing our big day so well, I watch it on a regular basis and how you captured the fun we had and the love we felt always makes me well up!! Best of luck in the future, no doubt it's bright for you!! O.M.G!! Just got to watch the entire dvd...Absolutely love it!! Its just perfect!We can't say enough about it,enough about you!Soooooo delighted we chose you because you did the most amazing job,not only with the dvd but on the day...two very very happy customers,THANK YOU! 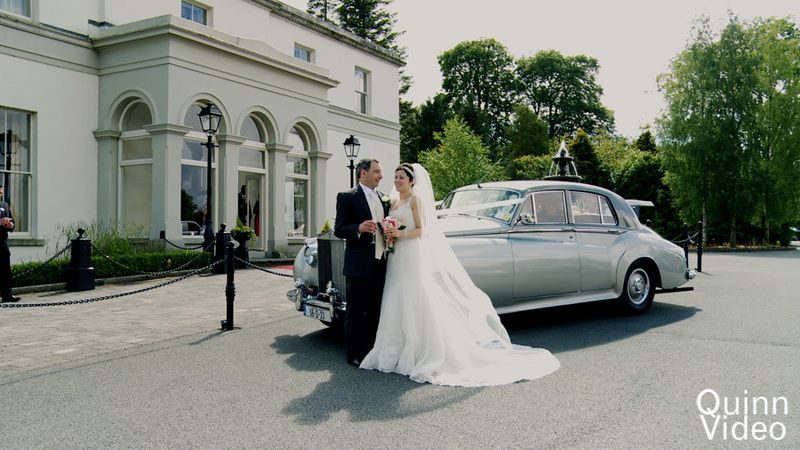 Ursula&Greg x"
"It's true what everyone says... your wedding day flies by and it's amazing how you forget the little things that happen throughout the day, and the big things, so I am grateful we asked Ronan to record the memories. The photos are great to have but the DVD brings the whole day back to life. 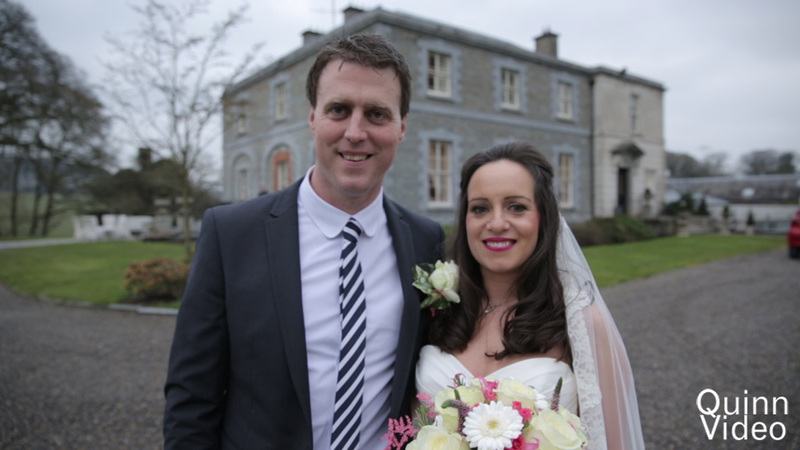 It would have been my biggest regret had I not asked Ronan to record such an important day. So thanks Ronan for a job well done. The DVD is absolutely fantastic.